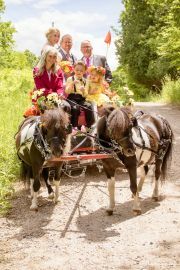 Larry was recently voted by his peers as the ‘Most Popular Wedding Officiant in Renfrew’ at the prestigious international Wedding Industry Experts Awards. Larry and his wife live in Renfrew, ON. You will find him a caring, people-oriented person who is honest and dedicated to helping couples with their wedding ceremony. Larry is a father and grandfather, and he himself has been married 37 years. As a Designated Minister he was educated at Canadore College, North Bay, ON, he went on to spend a long and distinguished career helping others. Larry’s hobbies include a good round of golf, curling, cooking and fishing. Larry is licenced in Ontario and Quebec and brings to the table a lot of life experiences to help couples celebrate your special day, your way! 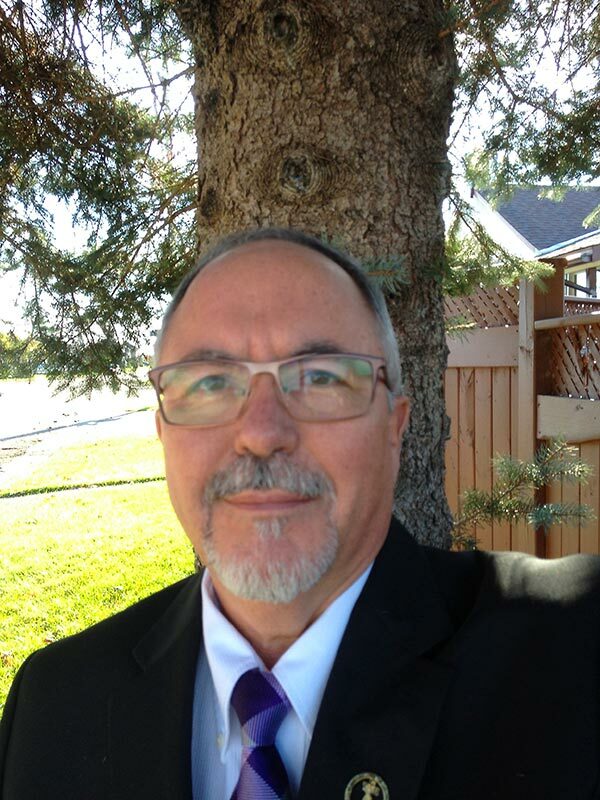 He is one of our most requested officiants in Eastern Ontario. Our wedding was just what we hoped for. Thank you for your service. Larry Lepack did a wonderful job. Planning my wedding wasnt easy since it was 10 hours from where I live but finding All Seasons made my planning so much easier Thank you so much! Take care. I will definitely pass the good word forward. Larry Lepack was awesome - and funny :) Thank-you!! Larry Lepack was fantastic, he was lovely to work with and made the ceremony component to our day memorable and in line with our vision. 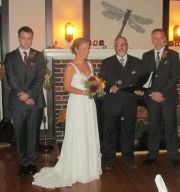 Larry Lepack was an amazing officiant. He was very friendly and professional. Larry made sure that everything ran smoothly and we are so greatful that we had him to marry us. Larry was very helpful and I would recommend Larry's services to anyone. Larry exceeded out expectations as an Officiant. Larry Lepack was simply wonderful. He was genuine, friendly and professional. He made us both feel at ease very quickly. He was supportive and helpful during our planning meeting and our service turned out to be absolutely perfect for us. Larry is an all around lovely person that we were lucky to meet and who we would definitely recommend to others!
" Even though we were unable to meet Larry face to face before the ceremony; we felt very comfortable and natural with him as our officiant. He was calm and cool when it mattered and he made us laugh before our emotions could get the best of us. Overall he was very professional, passionate about his role in our day, and an absolute pleasure to work with! We would absolutely recommend him to friends and family." Larry Lepack was simply amazing to work with, from the phone calls months before our wedding, to our pre wedding meeting in person, and of course on our wedding day, he was truly fantastic and helped make our day a perfect one! Larry had many suggestions that we would have not thought of on our own. Sara and I cannot thank him enough! I would highly recommend Mr. Lepack. We got married on July 31 at Wilderness Tours. Larry was an amazing, kind, approachable, and professional officiant. I would recommend his services to anybody. He made himself available when we needed him, and went above and beyond mailing our certificates out and explaining how everything worked. I frankly can't believe how well priced he was for the level of service we received. On behalf of Patrick and I, thank you for officianting our wedding. You were an extremely professional and accommodating officiant who executed our ceremony flawlessly. We will definitely be recommending your services to family and friends. Thank you again and all the best.